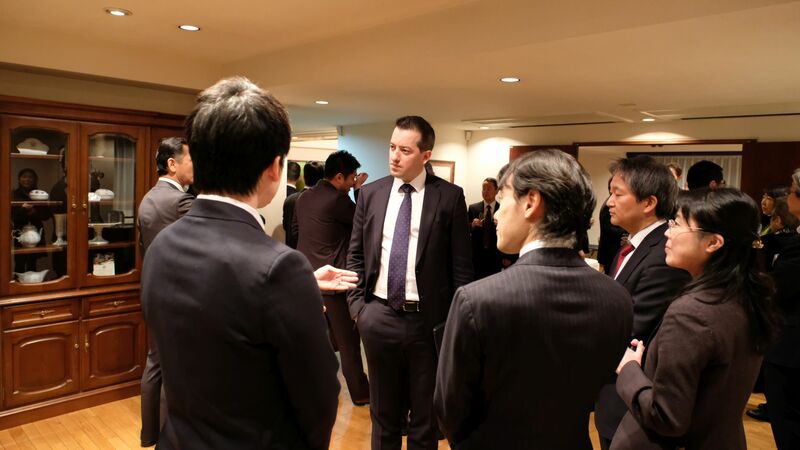 The aim of the Hungarian – Japanese Investment Promotion Seminar organised at the Hungarian Embassy in Tokyo was to present the potential of the Hungarian food industry to Japanese market operators, potential investors and importers. 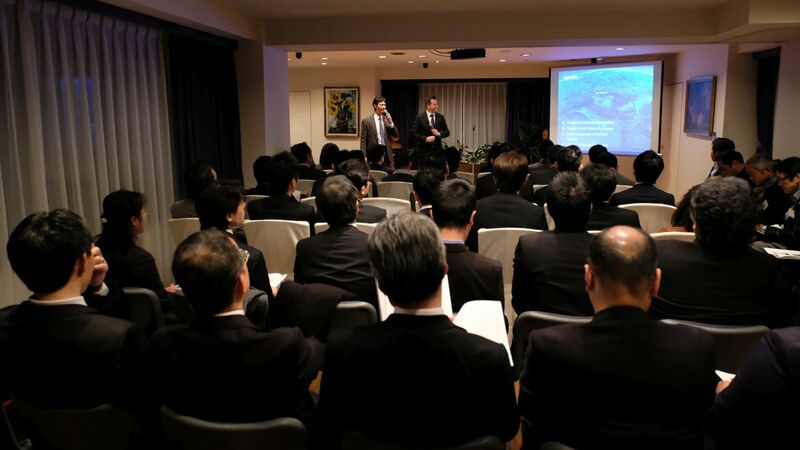 The seminar of great interest hosted, among others, presentations by Róbert Ésik, President of the Hungarian Investment Promotion Agency (HIPA), dr Norbert Palanovics, Ambassador of Hungary in Tokyo as well as the head of the Vienna office of the well-established Mizuho Bank and the representative of the Japanese Nissin Foods company producing cup noodles, also investing in Hungary. Japan is the largest Asian investor in Hungary. 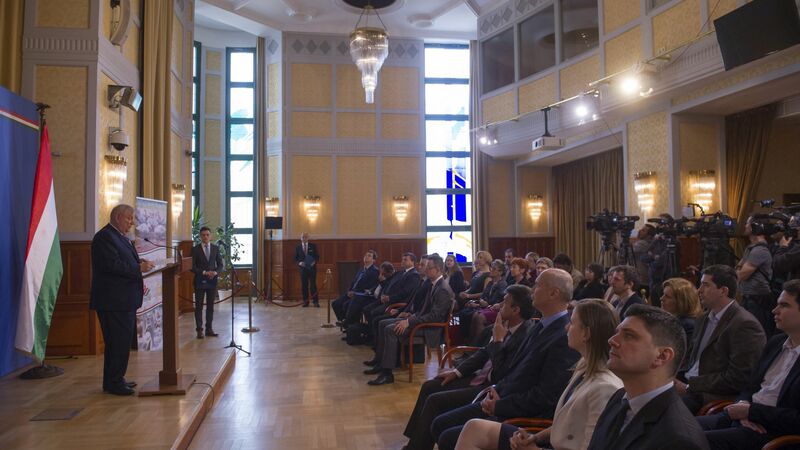 The amount of capital invested by Japan in Hungary is estimated at USD 4.4 billion, and nearly 31,000 persons are employed by Japanese companies. Currently there are 151 companies of Japanese interest operating in Hungary, 47 of which are engaged in productive activities. Japanese investments are traditionally concentrated on the vehicle industry; however, the aim is to diversify them in the future and to exploit the potential of other sectors. As one of the domestic sectors increasing at the fastest pace, agriculture was the driver of the growth of national economy in 2016. The sector has contributed to the GDP growth of 2.1 per cent achieved in the first three quarters of last year with 0.6 percentage point, exceeding the value of 0.2 percentage point presented by the processing industry also including car manufacturing. The affordable products, produced in Hungary using excellent raw materials of the Hungarian food industry but with special Japanese technology may be popular in the European or Asian market. 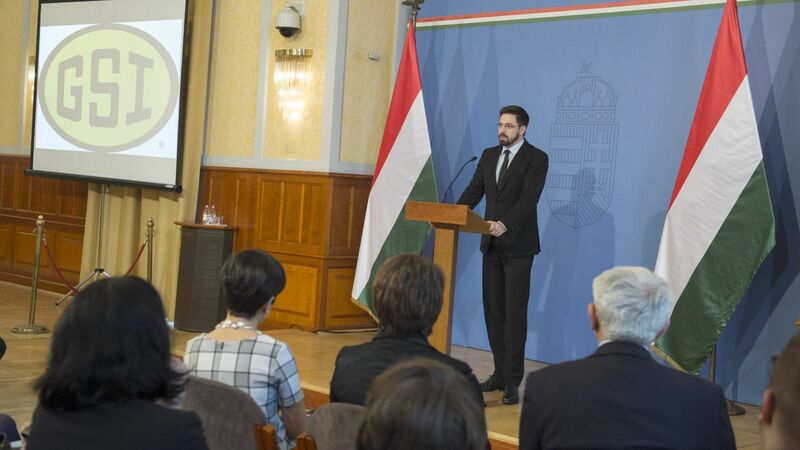 Thus, in addition to the direct commercial objectives, we can establish a production technology and quality assurance system in Hungary that can be profitable in the long term not only for Japanese investors of the food industry wishing to invest in Hungary but also for domestic manufacturers and producers. It supports the strategic objective to export agricultural products at the highest possible level of processing. 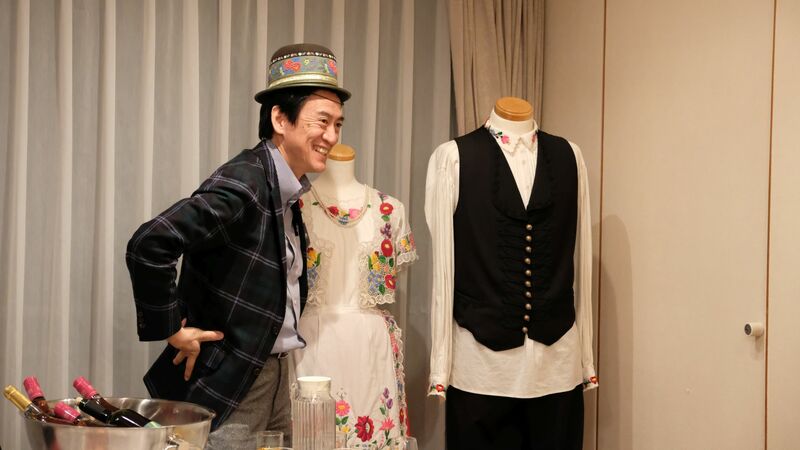 Besides, in Japan, there is considerable demand for food industrial export products manufactured in Hungary, by companies of Hungarian majority ownership. Outside Europe, the island state is the largest purchaser of these: In 2015, Hungary exported food to Japan in the value of USD 126.5 million, significantly exceeding our food export to the USA (USD 19.2 million) and to China (USD 47.6 million). The first ten months of 2016 have shown a further increase of more than 10 % compared to the same period in the previous year. Some 90 % of the food export to the island state consists of meat and meat products, with further expansion potential in the field of honey, sweets and fodder plants. 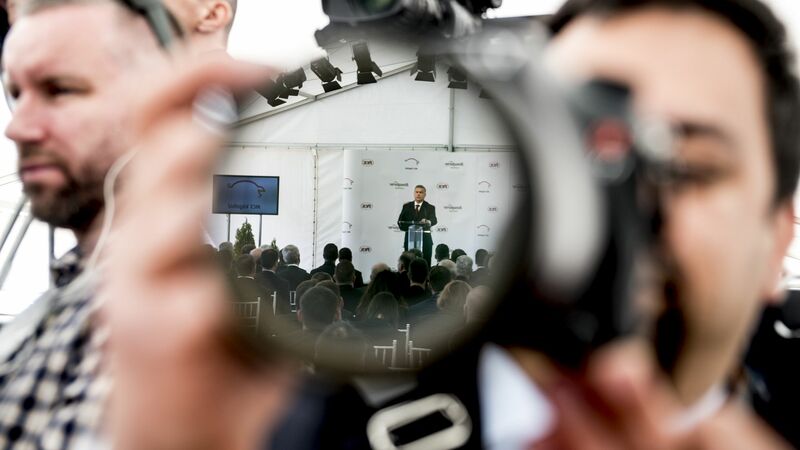 In the food industry sector, which is traditionally strong in Hungary, there is a continuous inflow of foreign direct investments (FDI) also illustrated by the projects managed by the Hungarian Investment Promotion Agency (HIPA): after 2015, also in 2016 the sector provided the third largest number of investment projects after the automotive industry and the shared services sector (SSC).